Keyboard is not just an instrument but a movement, synthesisers came in the late 70’s and changed how we play and perceive music forever. Graced by the likes of artists like prince, Michael Jackson, ARRehman and many others. 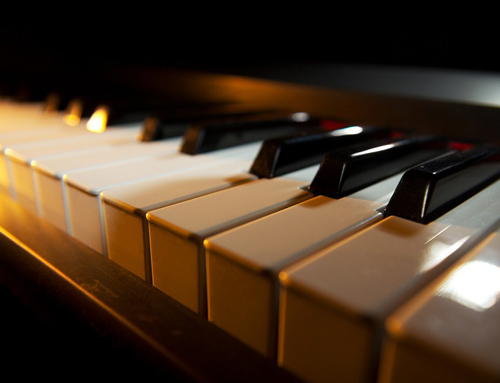 The keyboard is one of the best instruments to learn and we have the best faculty to teach.